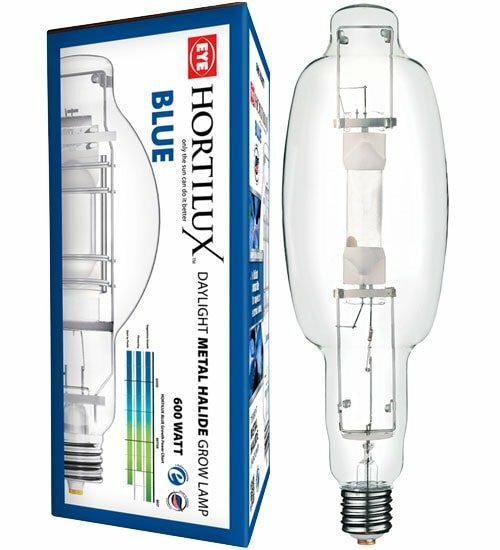 Harness the power of the sun with Hortilux BLUE. 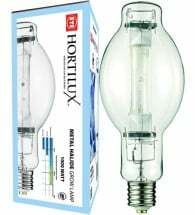 These daylight metal halide (MH) grow lamps are designed to produce high quality, healthy looking plants during all phases of vegetative growth. The exclusive chemistry in these bulbs provides ratios of red, blue and green spectral energy that better meet the needs of plants compared to other brands. 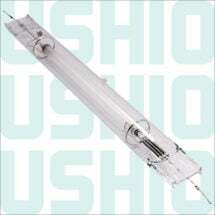 • Plants remain compact — more energy is used in flower production! • Shortens the vegetative stage by one week — saves you BIG $$$! 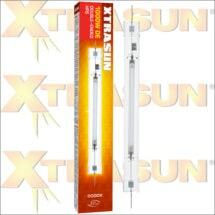 This grow light emits a powerful daylight spectrum with UV (Ultraviolet) light. 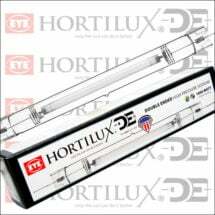 It is used by experienced growers to produce compact, bushy plants with extremely tight internodal spacing.